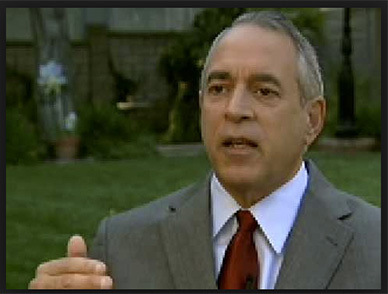 ProstateReport.com was created, written, researched and is owned and operated by Fred Buckley. Buckley has been in the health and nutrition industry for over 20 years specializing in men’s health formulas. He has sold over 5 billion capsules with many of his products setting sales records as such national retainers as Walmart, GNC, CVS, Rite Aide and Walgreens. 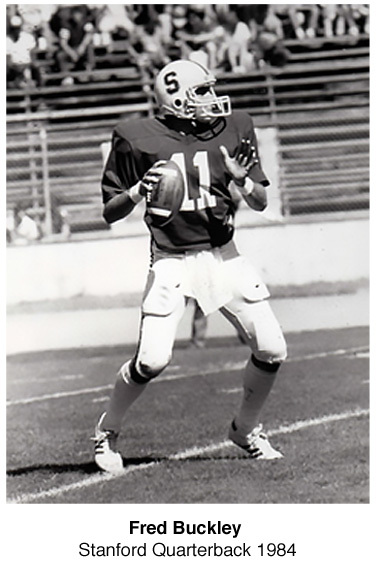 He attended Stanford on a football scholarship as a quarterback. He graduated in 1985 with a degree in political science. 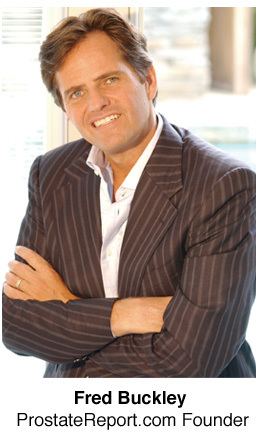 He is the president and founder of Verified Nutrition, LLC, the developers of ProstaGenix. “My goal in setting up ProstateReport.com was to have one source men could go to see what is really contained in prostate supplements. I’m 55 years old and I started developing prostate problems a few years ago and realized that many of the supplies of ingredients and manufactures’ where not being honest in what is really contained in their prostate products. Often times the ingredients inside the capsule do not match what is stated on the label of the bottle. Many of the companies, either intentionally or unintentionally – are cheating the consumers on what is really in the product. There was no way for the public to know who to believe. So I decided to take it upon myself to test the products at top laboratories,” Buckley recently told an audience at a National Health Federation event. As of this writing I have tested over 180 prostate products from 16 different countries and have spent over $100,000 of my own money to do so. In the process I have uncovered some fantastic products as well as some massive frauds. I believe men interested in improving their prostate health will find this information very valuable. In doing this research I relied on the help of many people much smarter than myself! Specifically I would like to acknowledge the following people who made this website and crucial information possible. 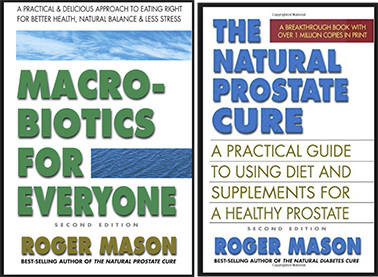 In my opinion I consider Roger the world’s number one expert on natural prostate supplements. His research, insights and books on the subject are second to none. His book – The Natural Prostate Cure is a must read for all men. Roger has a supplement line called Young Again Products – that’s where I get most of my non-prostate products. Great formulas, great knowledge and all around great guy. His monthly “economic rant” newsletter that he publishes is always interesting, insightful, innovating and filled with great humor as well! A researchers researcher. Dan travels the world searching out new health innovations and compounds. 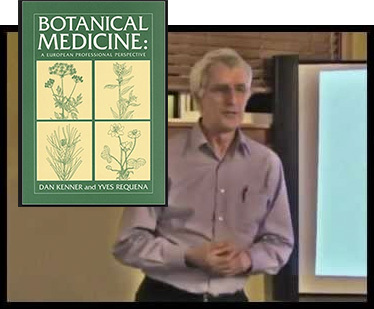 He wrote one of the best books every written on natural compounds for your health called, Botanical Medicine: A European Professional Perspective. He wrote a special report for me with his insights on prostate formulas and the various clinical studies on natural prostate compounds he felt were most impressive and showed the most promise for men. He was extremely instrumental in the development of ProstaGenix due to his recommendations and research. I remember sitting in the French countryside with Dan, my wife Corinne and some of our friends drinking great wine and ….. talking about prostate formulas! Probably the only time two American’s were in such a beautiful setting and talked about prostate pills! Great researcher, formulator and super great guy. They call him “The Vitamin Man” and you may have heard him on the radio. Bill has been on the radio for years giving advice on natural health. He has also written close to a dozen books on health and fitness and natural ingredients. Check out Amazon for all his books. He is literally a walking, talking encyclopedia of natural health knowledge. He has a line of his own products which I also highly recommend as he is maniacal about using the best ingredients to get the best results. Eating lunch with Bill in Beverly Hills one day was so interesting as he broke down everything I ate and what was good about it. . except my tiramisu! The legendary interviewer did men all over America a huge favor when he agreed to do the television infomercial with Corinne and me on ProstaGenix and ProstateReport.com. So often in the crowded marketplace it is difficult to get noticed, no matter how great your product might be. So when a superstar like Larry stands up and gives you thumbs up it helps everyone. Hopefully you’re reading this right here and will get ProstaGenix and improve your prostate health all because Larry caught your eye one day and you decided to watch and listen. That’s Great. Larry was so great to work with and a tremendously nice man. I’m not a TV guy, but he made the process so easy. Plus he is a bigger sports fan than me! We spent tons on time talking sports, from Al Davis to Tommy Lasorda, Jackie Robinson and everyone else you can think of. In addition to his great sense of humor Larry is also an encyclopedia on sports … actually an encyclopedia on pretty much everything! 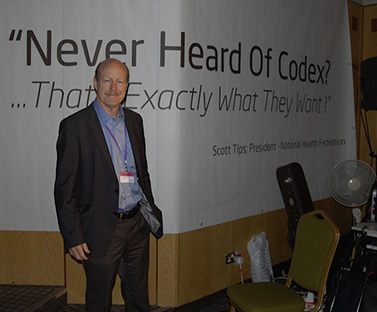 Scott is the president of America’s oldest non profit health freedom organization –TheNHF.org. They recently celebrated their 60th anniversary. That’s 60 years of fighting so that you and I are free to make the food and vitamin choices we want. They fight for so many great issues regarding our health and access to health – Scott is a street fighter at the highest level. He was a great source of information on this project and a great friend. You should definitely check out the super information the NHF has on their website and support the NHF – they are a great organization and my wife Corinne and I are happy to support them every year. 15 Emmy winner and the producer/director of the infomercial. George is a Hollywood legend, and one of super great guy! My wife of 29-years was the real star of this entire endeavor! The key ingredient in ProstaGenix that makes it better than all the other products on the market comes from the Landes’ Forest in France. I discovered this on a fluke when Corinne and I were over in France and I went into a health food store and started asking questions like I always do. If we hadn’t been in Paris this never would have happened. Corinne was also by my side every step of the way from the first lab test to the last and I think her enthusiasm for the product was even greater than mine! But Corinne really played the pivotal role in getting our website such exposure because it was Corinne who got Larry King involved in this project! 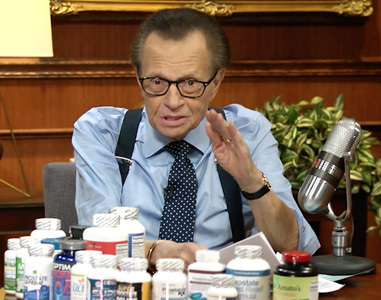 We see Larry around town all the time, Corinne knew he was a customer of ProstaGenix and she went up to him at breakfast one morning and talked to him, and that’s how we ended up doing the TV infomercial. Finally, I hope this website and the work I put together helps you. You have to be proactive when it comes to your prostate health. You must change your diet and eat right. That’s #1. Try and lose weight and stay as trim as you can. Get rid of the obvious bad habits like smoking and heavy drinking and stop eating junk food. Stay away from sugar as much as you can. Sugar is poison. – literally. Exercise is important. It doesn’t have to be a ton of exercise, even just walking around your neighborhood a few times a week can be a big help. And of course get a smart supplement plan in place. ProstaGenix is a great product that has helped a ton of men and is the perfect centerpiece for your prostate health strategy. Thank you for coming to the website and for taking the time to read this. Feel free to contact me and I’ll do my best to help you out.